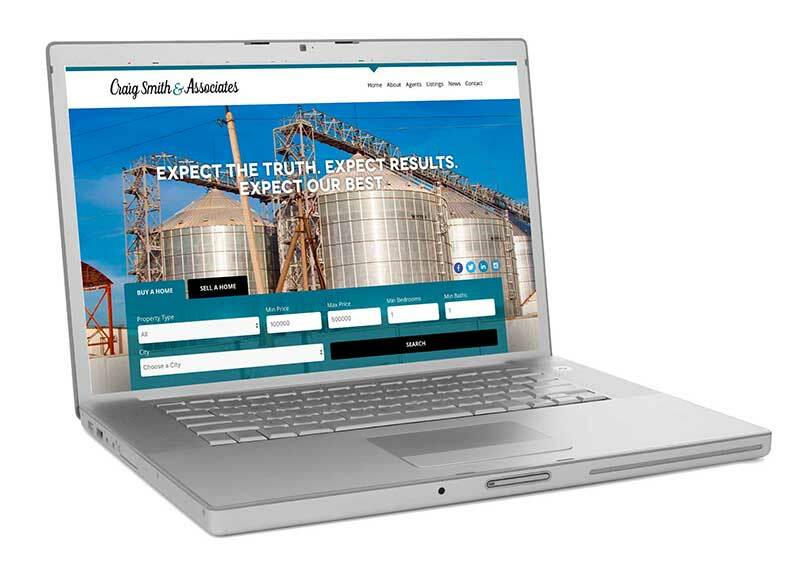 » Welcome to the new Craig Smith & Associates, Inc. website. Welcome to the new Craig Smith & Associates, Inc. website. Welcome to Craig Smith & Associates website. We are excited to share our new site with you and are confident it will make your home search easier and more efficient. We can show you any property you find in your search on our site so please call us with questions and to set up showings. Our new website was designed by Willis Design Studios of Bakersfield. They have created us a website that is attractive and user friendly and we are delighted with the finished product. Please take time to browse through our pages, get to know more about our company, our Realtors and staff. Check back often as we are committed to providing you with up to date information about Craig Smith & Associates, the real estate market, new listings, open houses and community events.